Part Notes: 3rd row liner requires trimming along pre-scored lines to accommodate 2nd row bench seating. 2008-2016 Ford Expedition WeatherTech DigitalFit Floor Liners, The WeatherTech DigitalFit Floor Liners is designed specifically to fit your 2008-2016 Ford Expedition without any modification to your beloved Ford Expedition. 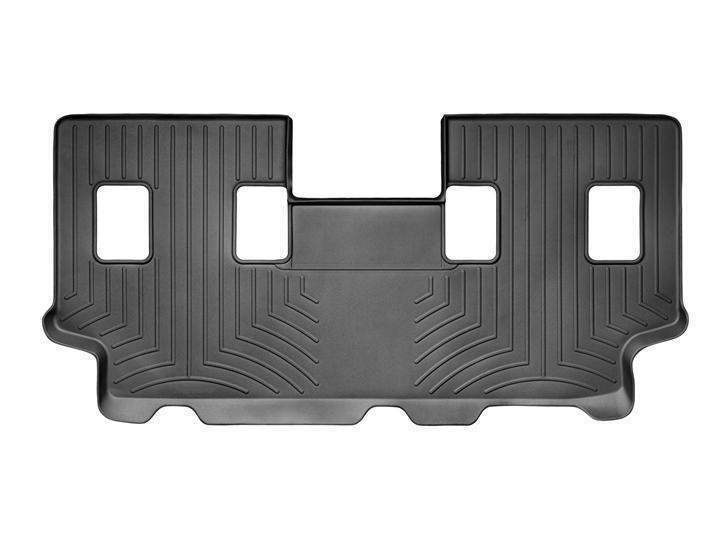 WeatherTech DigitalFit Floor Liners will also fit 2008-2016 Lincoln Navigator.